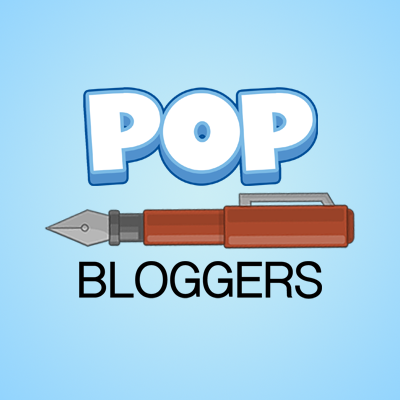 Our costumes this week are from the Poptropica Help Blog. They feature Steven, Pearl, Garnet, and Amethyst, 4 of our most beloved characters! 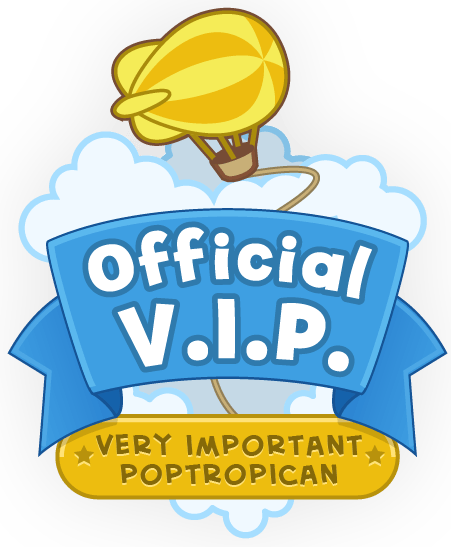 Check out their post to find detailed instructions on making your Poptropican look like one of these gems. Steven Universe has been lucky enough to have an ad featured for it on Poptropica itself. Watch this video by TheWeirdNoodler that goes through this ad and shows you how to complete it! Thanks again to Noveen for making this awesome post! I’ve never seen Steven Universe myself (I know, I know! ), so I thought a guest author would be a good fit. That’s all for today! There’s a lot of artwork for SU, so look on deviantArt for more!